It’s no secret Nicaragua has an uneasy past. But foreigners are discovering Nicaragua again. The country has transformed into one of the most attractive tourist and business destinations in Central America. In recent years the government has passed laws to attract and protect foreigners investing in Nicaragua. According to the United Nations Economic Commission for Latin America and the Caribbean (UNECLAC), between 2005 and 2015 the Foreign Direct Investment (FDI) in Nicaragua amounted to $835 million. The bulk of this investment went into tourism, services, textiles, and agribusiness. The World Bank, in its annual Global Economics Projection Report, expects Nicaragua to have the third-fastest growing economy in Latin America in 2018, after Panama and the Dominican Republic. The government knows the importance of foreign investment in Nicaragua. It realizes the country’s growth depends on this investment. This is why it offers so many incentives to invest in Nicaragua. One of those incentives is the Tourism Industry Incentives Law. Nicaragua is offering tourism investors to pay no income or real estate taxes for ten years. It’s also allowing investors to pay no taxes on any supplies and equipment they may need to import into Nicaragua for their businesses. If, after ten years, the tourist business reinvests at least 35 percent of the original investment, they can get another tax-free decade. Freedom to expatriate all capital and profits. No minimum or maximum investment amount. Access to financing from Nicaraguan banks. 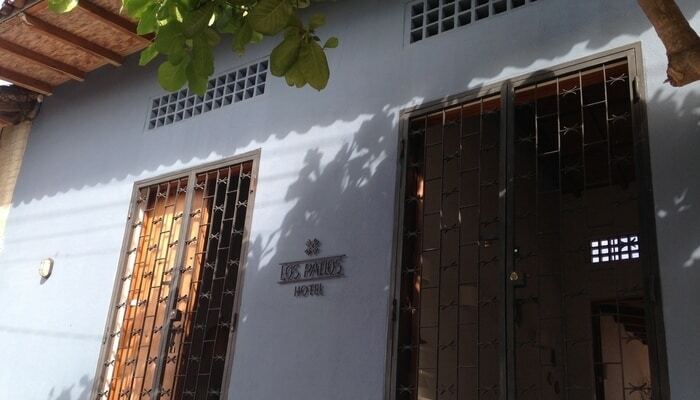 No discriminatory treatment for foreigners investing in Nicaragua. Full protection of intellectual property rights, patents, and brands. Nicaragua has signed free-trade and association agreements with many countries, including the United States, the European Union, Mexico, Panama, Taiwan, and South Korea. These agreements lift the customs duty on the import and export of many goods. Also, they give Nicaragua preferential access to markets serving over 1.5 billion people worldwide. The labor force of Nicaragua is flexible. Many investing in Nicaragua note employees work well and are fast learners. Staff turnover and absenteeism are low. Labor costs are low and Nicaragua is one of the most competitive and productive nations in Central America. The country’s labor force stands at 3.2 million, according to the Nicaragua Central Bank. 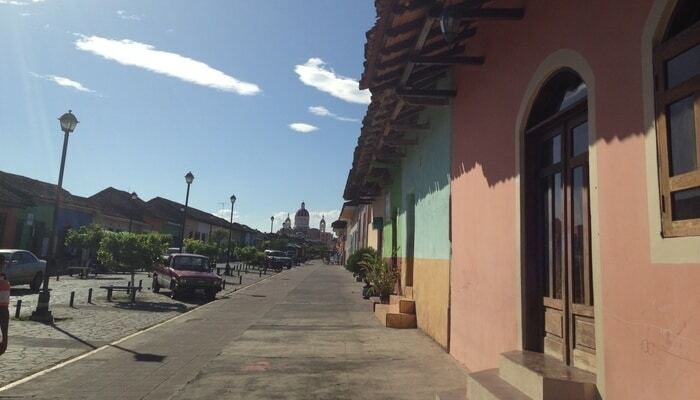 All this provides significant opportunities for businesses to grow and thrive in Nicaragua. The National Chamber of Tourism (Canatur) expects Nicaragua to receive 1.9 million visitors in 2018, up from 1.5 million in 2016. Tourism is one of the most fundamental economic areas for Nicaragua and the opportunities are vast. The Nicaraguan Institute of Tourism, INTUR, has done a great job streamlining the process for investors in Nicaragua tourism. Most tourism investments can qualify you for the benefits of the Tourism Industry Incentives Law. Nicaragua is betting on tourism growth. The idea is that opening the door for new investors will help it become competitive in the region. 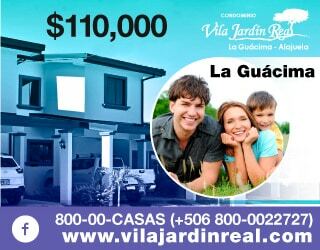 Nicaragua has the cheapest land in Central America, according to the Nicaraguan Association of Investors and Developers. 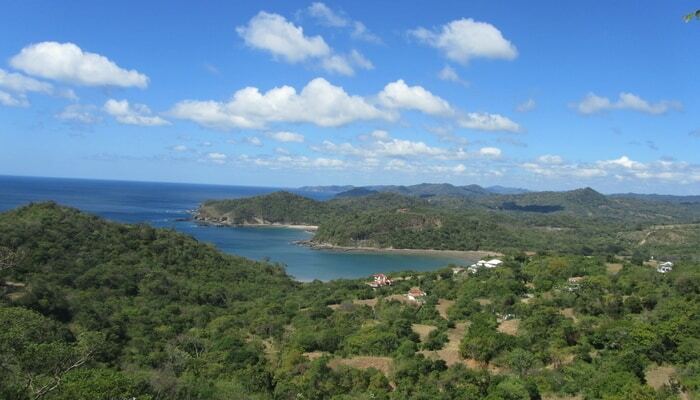 Most real estate opportunities are on the Pacific side of Nicaragua, where most of the people are. Here, investors will find plenty of raw land for agriculture and tourism-related businesses. The Nicaraguan Caribbean is also growing. This can be a great opportunity to buy at lower prices and see profits in the medium to long-term. Agriculture has always been important in Nicaragua, since pre-colonial times. The industry claimed over 43 percent of the share of Nicaragua’s total exports in 2015. The biggest opportunities for those investing in Nicaragua agribusiness are in livestock, dairy/meat, food processing, forestry, and biofuels. There are plenty of investment opportunities, and the government’s support for such initiatives are clear. Light manufacturing is one of the most important aspects of Nicaragua’s economy. In recent years, light manufacturing companies operating out of Nicaragua’s Free Zones have contributed in a big way to the country’s total exports. In 2015, manufacturing accounted for almost 39 percent of exports, according to ProNicaragua. Dean Garcia, the director of the Nicaraguan Association of the Textile and Garment Industry (Anitec) said at the end of last year that he expected investment in the free zone system to reach $450 million in 2018. Nicaragua exports manufactured goods including clothing, footwear, automotive parts, and medical equipment. In recent years Nicaragua has become an attractive destination for investments offering specialized and higher value-added services. ProNicaragua says Nicaragua has over 45 companies operating within its borders, including SPI Global, Nestrix, and Convergys. These companies and others operate their customer service centers and so on out of Nicaragua. Last year Nicaragua recorded the fastest growing export of services in Central America, according to El Nuevo Diario. Almost 8,000 people work in the outsourcing industry in Nicaragua and the annual growth averages at 22 percent. In addition, international companies have poured over $100 million into their Nicaragua outsourcing operations. Nicaragua offers stability for future investors. As one of the safest countries in Central America, and with laws protecting those investing in Nicaragua, it’s an ideal place to start a new business. What If The Nicaragua Canal Had Been Built Instead Of The Panama Canal? Chris Garcia is a public relations analyst for Nicaragua’s Ministry of Energy and Mines (Ministerio de Energía y Minas). He lives and works in Nicaragua’s capital city of Managua.